Join us at VWBPE! 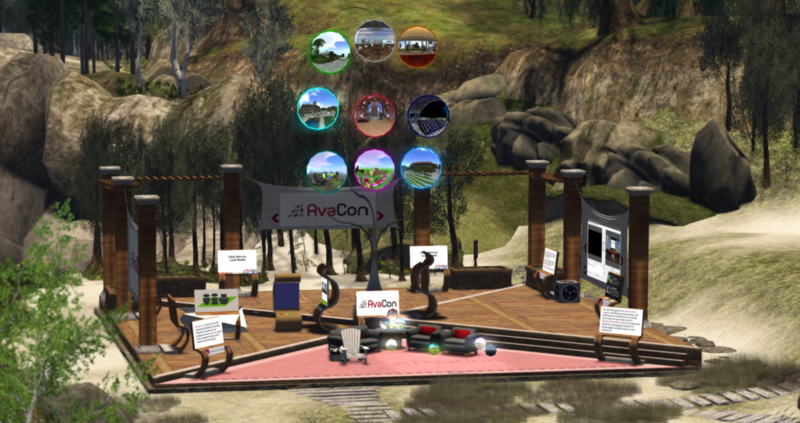 – AvaCon, Inc.
You are here: Home / News / Events / Join us at VWBPE! It’s spring and that means it’s time for VWBPE. VWBPE is the conference about Virtual Worlds Best Practices in Education. This is the 12th year for this event which is about education in virtual worlds… and held in a virtual world. The conference starts April 4th and runs to April 6th in Second Life. We’ve updated our exhibit area for the conference with highlights of our projects and a comfy place to rest your virtual selves. Join us at exhibit area #501. The conference is free to attend and you can find more information about scheduled speakers, sessions and events at https://vwbpe.org.